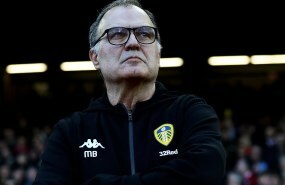 Steve Evans has explained that he was pleased with Tommaso Bianchi’s performance in Leeds Under-21s’ 1-0 victory over Sheffield Wednesday on Monday. The midfielder, who joined Leeds from Italian side Sassuolo in 2014, has struggled with injuries during his time at Elland Road. Bianchi picked up a serious knee injury in February which kept the 27-year-old out of action for the rest of the 2014/15 campaign. The Italian then returned from injury in Leeds' pre-season campaign before suffering another fresh injury setback. Bianchi, who is yet to score a goal for Leeds, has recently returned to action and has been playing for the club’s Under-21 side. And Evans stated that he was very pleased to see Bianchi play, but the manager was quick to admit that the midfielder still needs time to get back to his best. “It was good to see Tommy. I thought Tommy was very good in the Under-21s”, Evans said at a press conference. 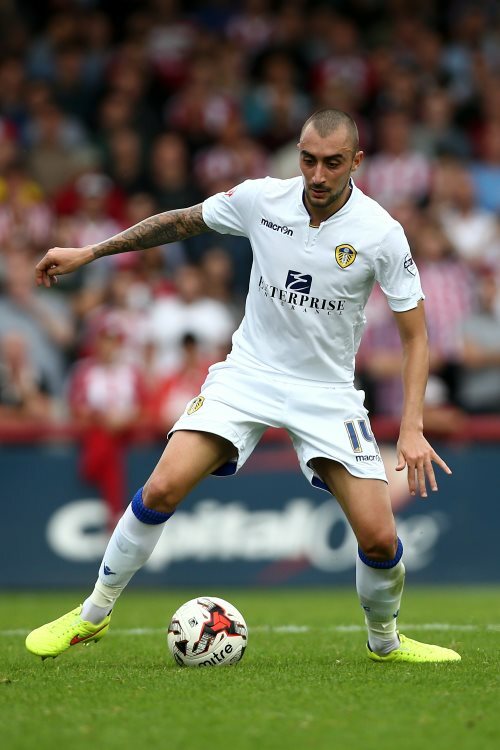 Bianchi, who has thus far made 26 appearances in all competitions for Leeds, has represented Italy at various youth levels.